Oh, this is good. 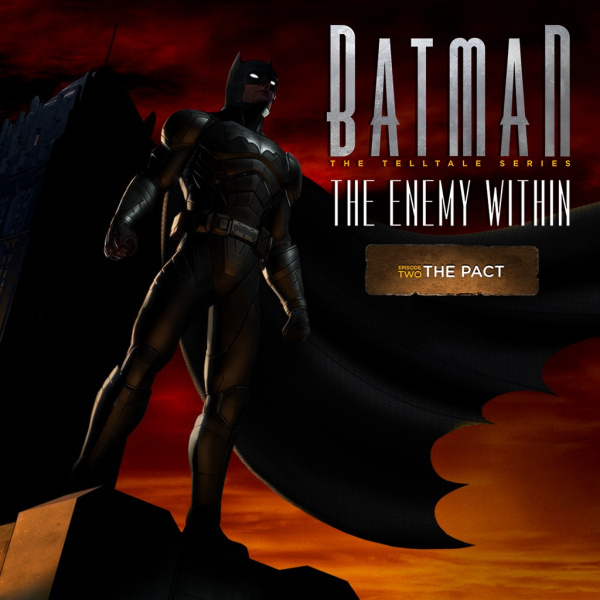 Telltale’s take on Batman has always traded on the duality of the Dark Night, but in this excellent instalment, all of its efforts come to fruition. Tasked with befriending Gotham’s most gruesome, Bruce Wayne’s morals are pushed to their limits, as he’s forced to ingratiate himself to the likes of Harley Quinn – without rousing the suspicion of those who know him best. The balancing act makes for a seemingly never-ending spate of impossible decisions, as you desperately attempt to keep everyone on side. 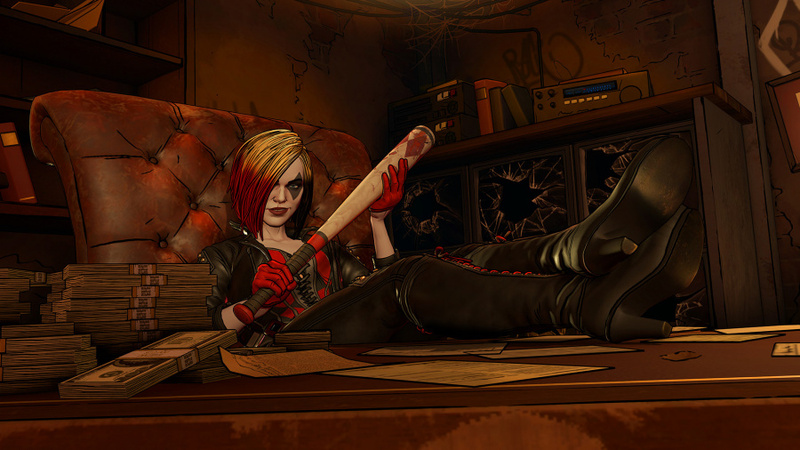 John Doe – the developer’s naïve adaptation of The Joker – has the hots for Harleen, but entertain her advances too strongly and his mood will soon match the colour of his hair. But getting steamy with Quinn could work in your favour, so what do you do? Meanwhile, the spontaneous nature of the supervillains means you will have some explaining to do to everyday accomplices – how will you spin your relationship with your unsavoury new associates? That's all while a mysterious FBI-esque agency has learned of your identity and is turning the screw – and Alfred is back home suffering with post-traumatic stress after the events of the first season. 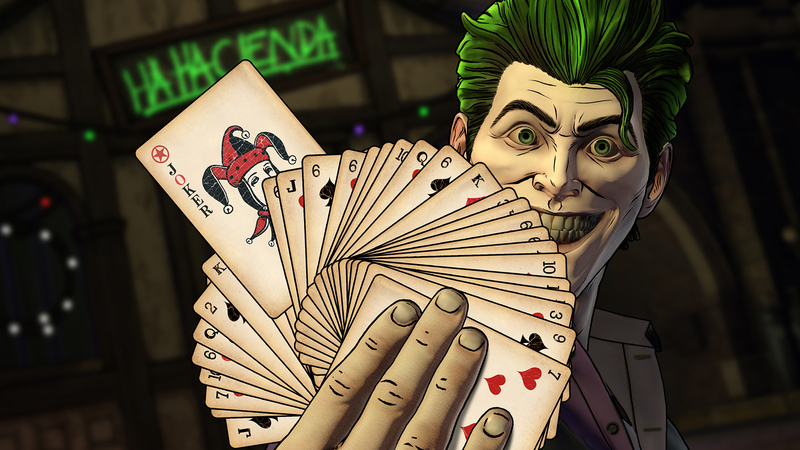 This is Telltale at the top of its game; the episode still funnels you down a path, but every decision feels meaningful in the moment – it’s almost impossible to decide what to do. And beyond all of the social gymnastics are some brilliantly choreographed combat scenes which, while very much reliant on quick-time events, are pretty fun to watch unfold. Batman: The Enemy Within – Episode Two: The Pact is one of the best Telltale episodes in a long time. 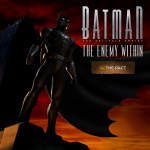 Going behind enemy lines with some of Gotham’s greatest gangsters makes for a brilliantly tense dynamic, as you wrestle with socially awkward situations in order to keep everyone on-side. With so many different plot threads dangling, it was only a matter of time before a certain kitten came out to play – and the return of Catwoman sets up a third episode that we can’t wait to experience. Again ill wait till a complete edition or massive discount for the complete game. @Flaming_Kaiser Same. The wait in between episodes it just too long.